What makes a Great Nashville Mover? What makes someone decide to be a mover? What is that person really like? 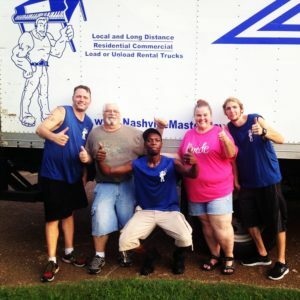 Want to get to know more about your Nashville movers? First of all it takes many things to make up a really great mover. Athletic – The ideal mover will need to be an Athlete: Moving is hard work, many hours are spent walking up and down stairs, especially in Nashville, most often with something heavy in their hands. We once put a pedometer on one of our movers, this was just an average day of moving. He came back with 17000 steps. That’s pretty athletic if you ask me. Friendly – Your mover must be able to communicate with each customer and make them feel comfortable having him in their home. Nashville is pure southern hospitality and that shouldn’t stop with your mover. A lot of times the customer is a woman, home alone while the hubby is at work. 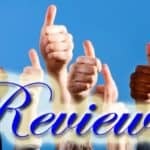 It is very important that each mover have great customer service skills so that she feels safe and comfortable during the move. Technical – Moving furniture is really a work of art. Think Tetris, to get all that furniture on the truck and not have it move during transportation takes skill! Creative – No two homes are furnished the same so being able to think outside the box makes a big difference in how efficiently your Nashville home can be moved. Just like customers, movers are all individuals. When Master Movers are putting together the very best teams for our Nashville moving company, we look at all of these characteristics. Sometimes you get a great combination of all these skills by combining specific movers on a team. We hope this helps understand the men who are picked to be your Nashville Movers. This is what makes Master Movers stand out above the rest. What your mover is made of makes a big difference in your overall satisfaction with your Nashville Moving Company. 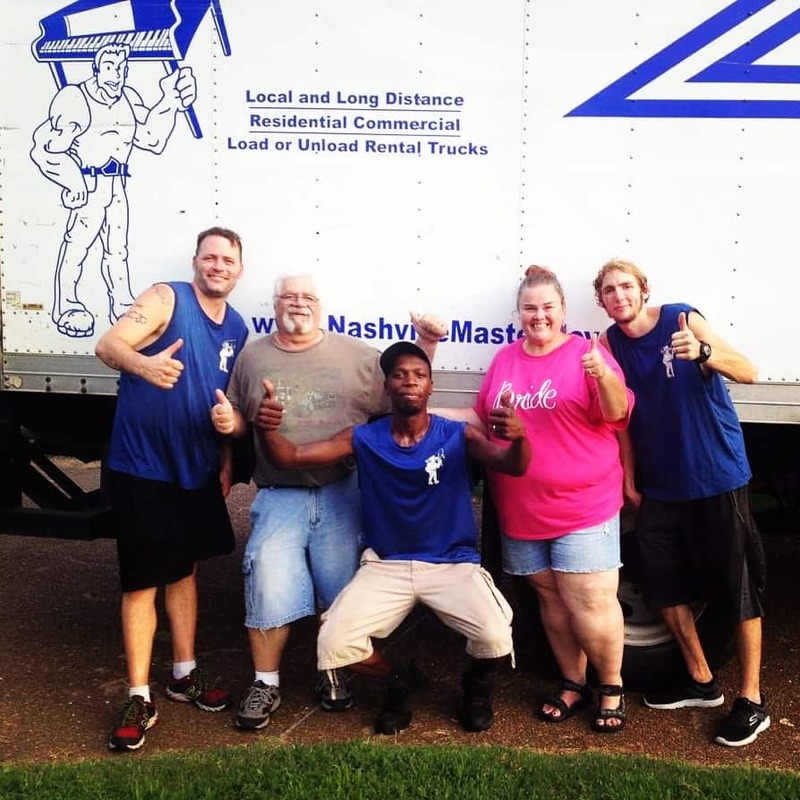 Your Nashville Master Movers family.